The LEGEND - Mauritius This par 72 / 6018 m course put Mauritius on the world map as a golf destination since its opening in January 1994. Designed by the South African champion Hugh Baiocchi it spreads over 70 hectares in a former deer reserve, with deer still roaming around. 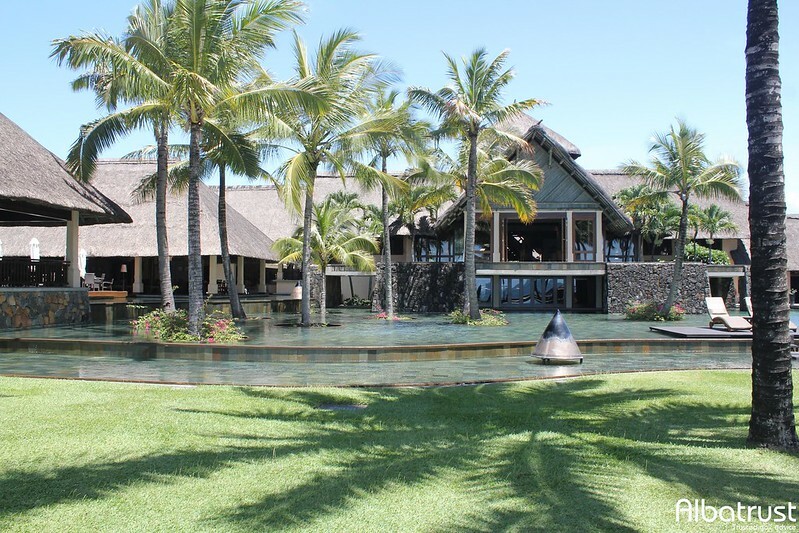 An integral part of the Constance Belle Mare Plage, the legend golf course is reserved exclusively for the hotel guests; they do not need to pay green fees. Each hole conceals its own challenge, leaving the golfer with no opportunity to relax until he reaches the 18th hole near the Clubhouse with its superb bar and restaurant. 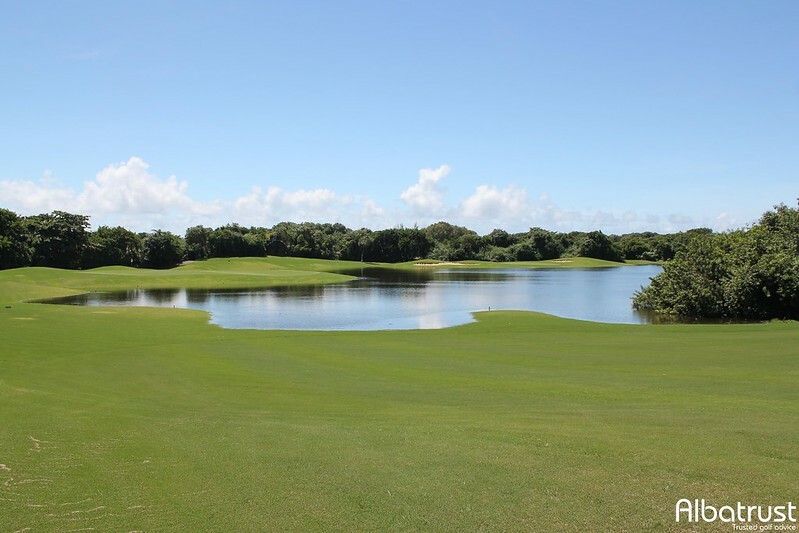 The 17th hole, covering 152m above the tranquil waters of the lagoon, is the Legend's signature hole.